Walton-on-Thames’ PAC meetings are on the second Tuesday of the month, from September to April. Details of all coming meetings will be posted in the “Events” section of the website. After 25 years of service to Walton PAC and then a two-year break and the surprise resignation of Kev Daly the RO. I am back as the RO. This had never been my intention, I was going to retire peacefully and concentrate on my fishing. If anyone else would like to take the reins, please speak up! 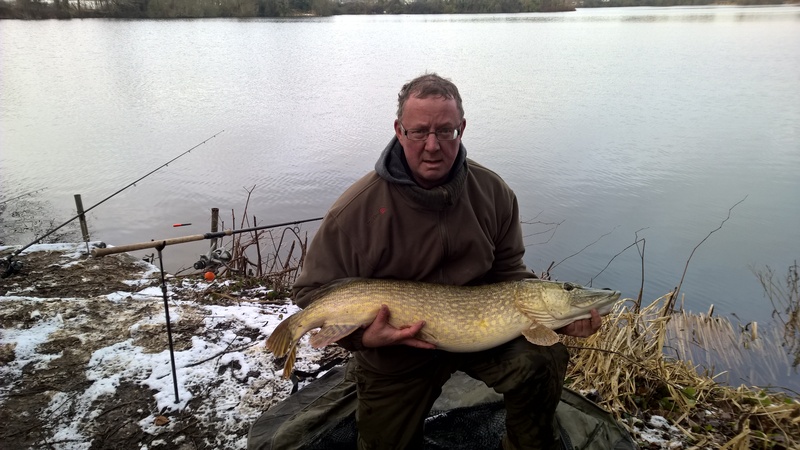 One of my best friends and long term fishing partners, Paul Smith has been beaten into submission and will be joint RO – but seriously he was happy to take on the roll. I am working on sorting speakers and other activities for the coming season. Always open to suggestions. By my calculations, I joined Walton PAC way back in 1992 at the tender age of 16. I had been fishing for roach and perch from the age of ten and had just caught my first pike from the Thames. Following a chance encounter with PC Dave Fish (I was the victim of a crime not the suspect! ), I found myself at my first PAC meeting – accompanied by my father who wanted to make sure I wasn’t being lured into the grasp of some strange cult. 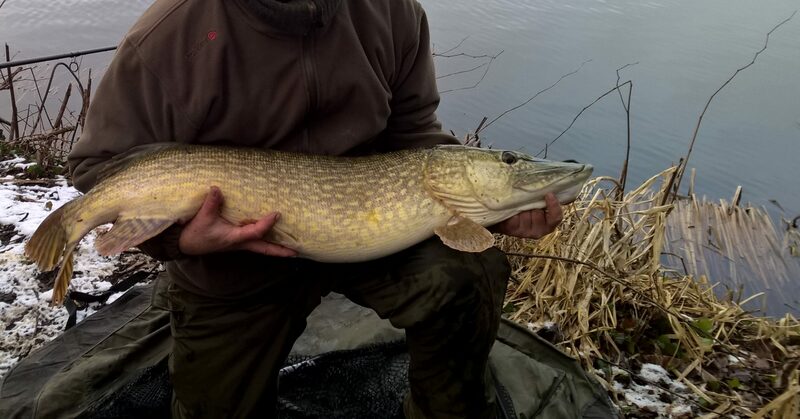 I quickly became the region’s only junior member and was made to feel extremely welcome by a great bunch of people, willing to share their knowledge, time and spare fishing kit with a very eager young pike angler. It was through the club I was able to fish places like Loch Lomond, Loch Ken, and the Fens, to name but a few. Fast forward 25 years and it came as a bit of a surprise to be asked by Dave to be joint RO. However, I didn’t have to give it too much consideration and am happy to help out. 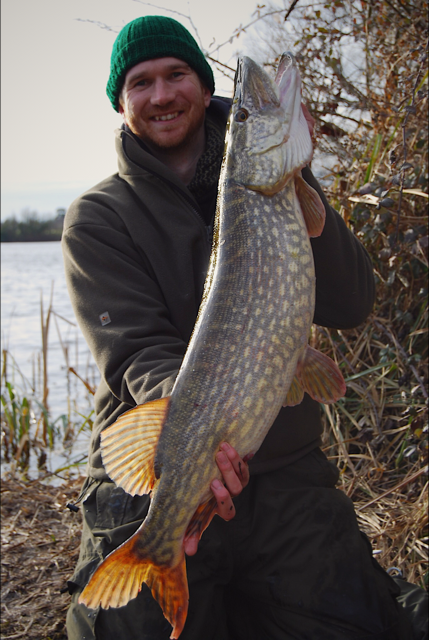 I’m a keen angler and spend all of my spare time in the winter and early spring targeting pike. When it warms up I tend to switch to lure fishing for pike, but I also target other species, including carp (don’t hold that against me!). As Dave says, I’m easily recognised as the tall bloke who spends most of his time waffling on about fishing! Our meetings start at 8pm and are held at The Bell Inn in Shepperton.